LeBron James is living up to his “King James” nickname. The 33-year-old basketball player opened an elementary school for at-risk and low-income children in his hometown of Akron, Ohio on Monday, July 30th, and it has the potential to change lives. 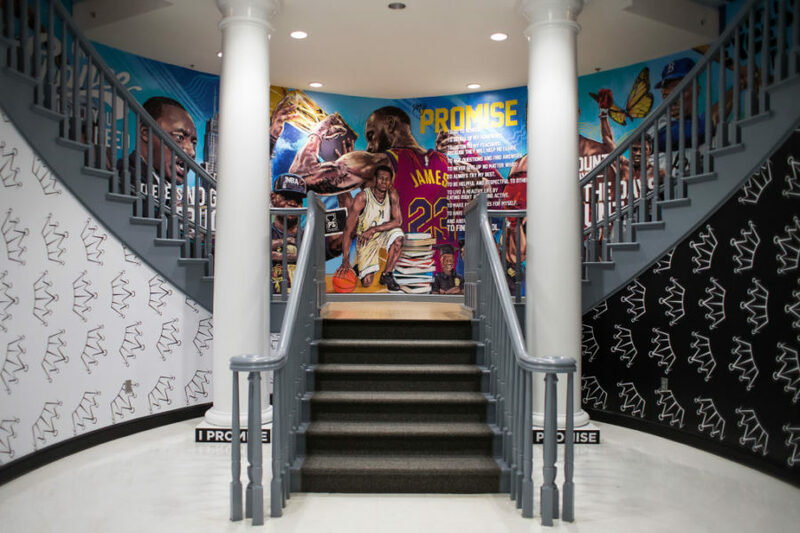 James’ I Promise School, part of the Akron Public School system, welcomed 240 third and fourth-grade students and is expected to expand each year. Current pupils at I Promise come from schools that have received an “F” grade on student progress, with hopes of turning their educational experiences around. 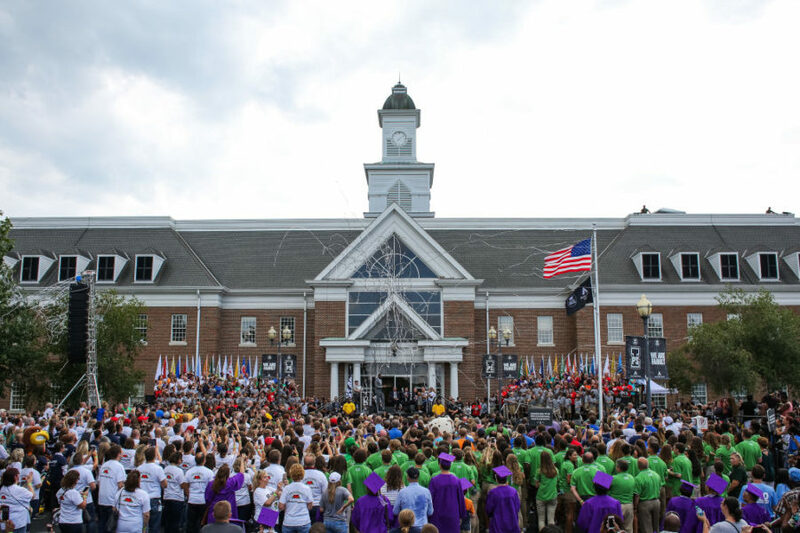 In an interview with CNN’s Don Lemon, James gave the journalist an exclusive tour of the new school and noted that kids who complete the program will receive free tuition at the University of Akron. But that’s not even all, folks. Tuition, uniforms, and transportation for students who live more than two miles from campus will be completely free, too. Each student will also receive breakfast, lunch, and snacks, as well as free bicycles and helmets. 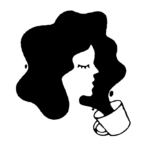 Additionally, a food pantry will be provided for families, and James has set up a program that will allow parents to complete a high school education if they need it. Are your emotions welling up yet? Watch James’ interview with Lemon below, and try not to tear up at the student’s reactions to seeing the basketball legend. 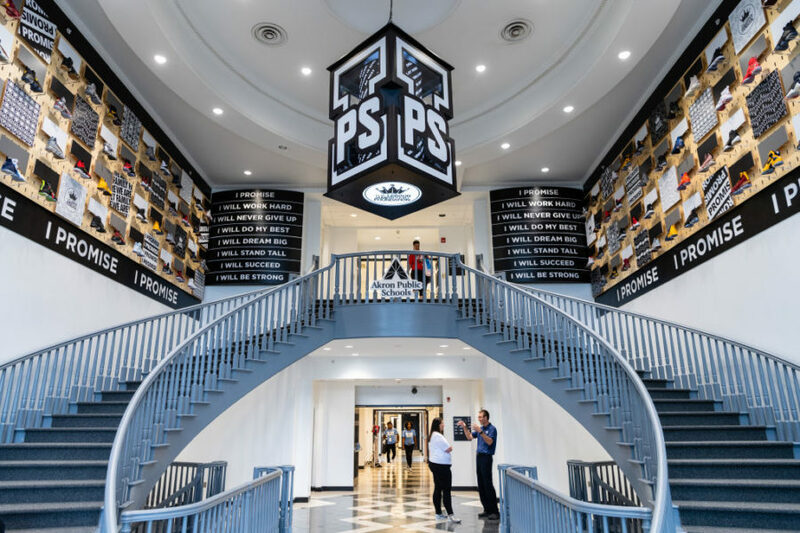 The I Promise School isn’t the basketball player’s first foray into making a difference in education. 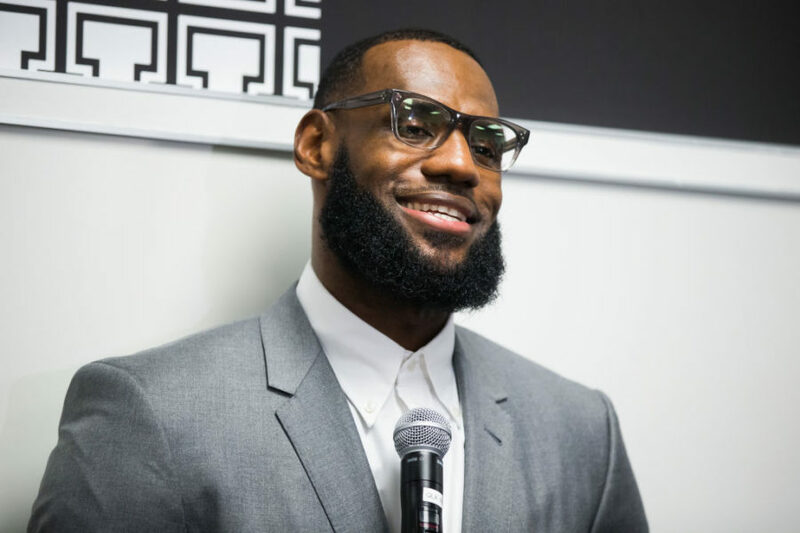 The LeBron James Family Foundation announced in 2015 that it would sponsor more than 1,000 college scholarships at the University of Akron, and James’s foundation also created “Wheels for Education,” which provides school supplies and other essentials to low-income students. Check out photos from the July 30th opening of I Promise below. James has certainly scored big with the I Promise School. More influential figures doing good, please.